COCONUT CRUSH SCRUB 10 OZ - Blueline Surf & Paddle Co. 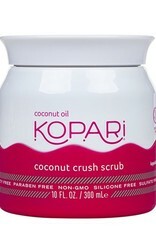 This coconut crush scrub formula will polish your skin to perfection and say hell yes to hydration. This brown sugar scrub is infused with small pieces of Tahitian coconut shell to buff the dry stuff right off your body. 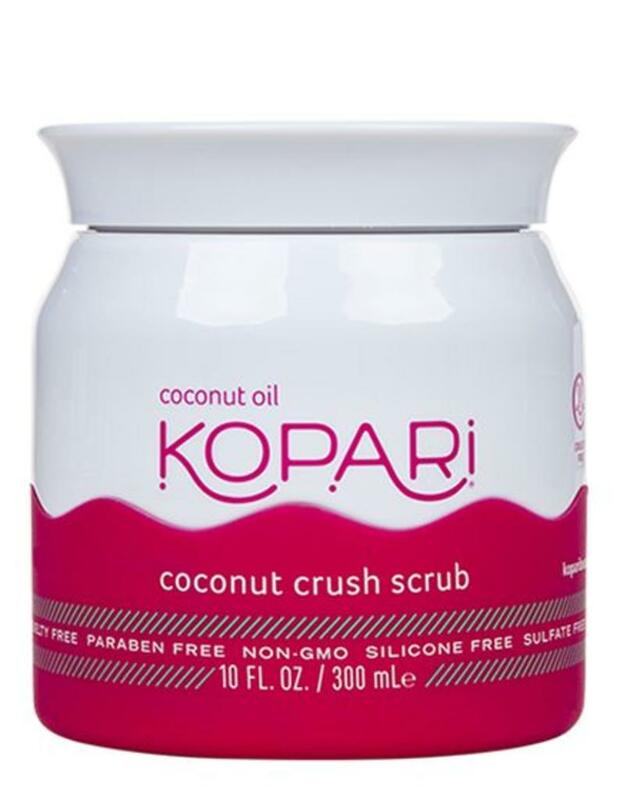 Silicone-free, sulfate-free, paraben-free & GMO-free.